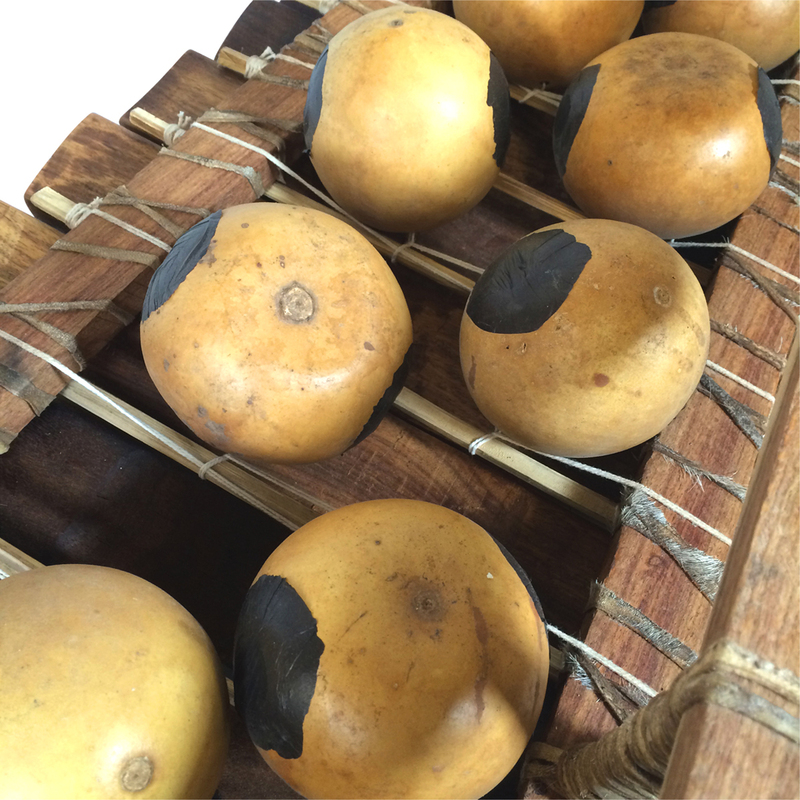 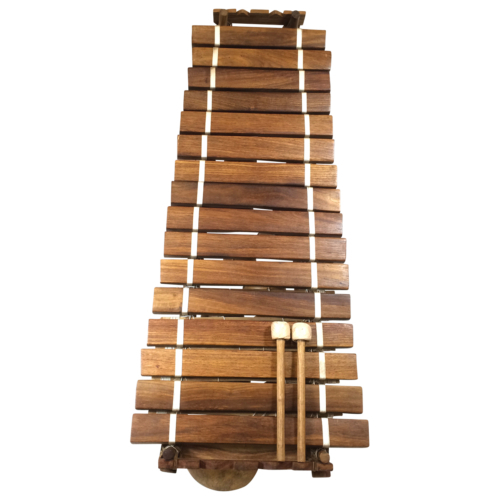 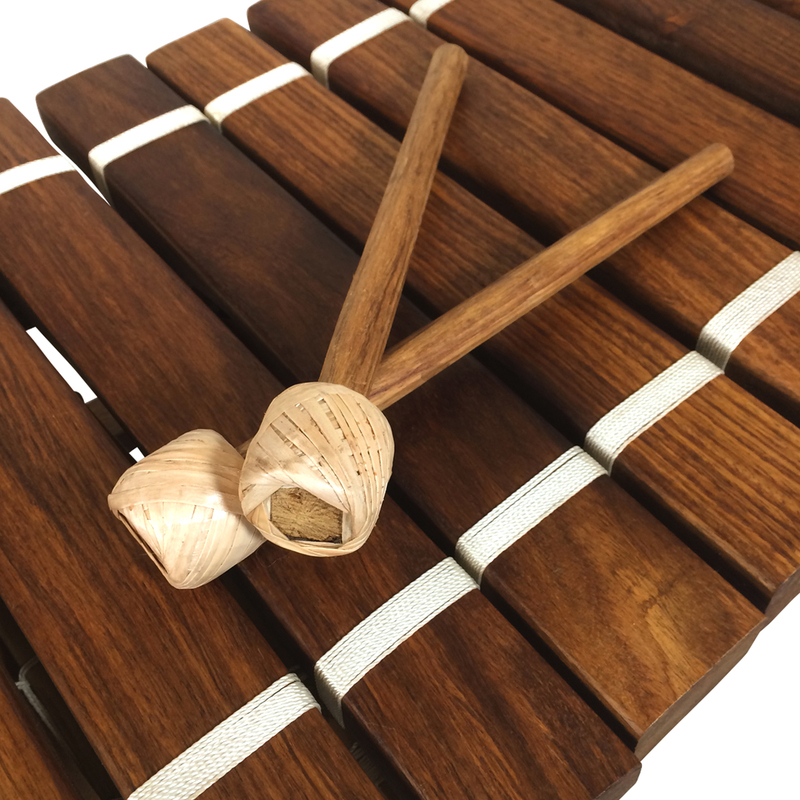 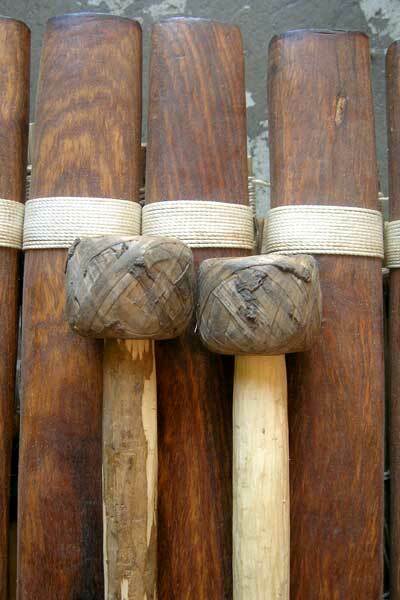 The Paragon Heartwood Mali Balafon in C Pentatonic is a professional-grade bala with 5-tone C major tuning featuring a hardwood frame, bala wood keys, and a pair of gum-tree mallets. 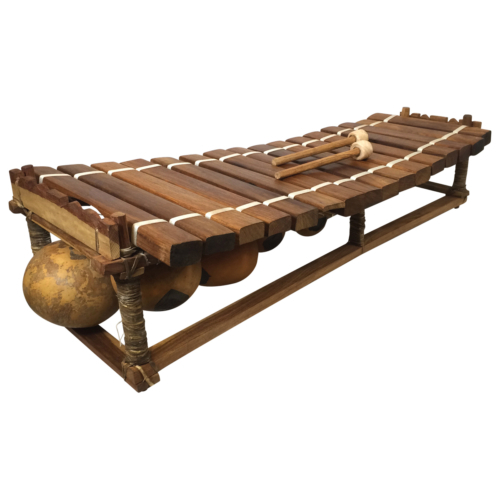 Hand crafted by cultural artisans in Bamako, Mali. 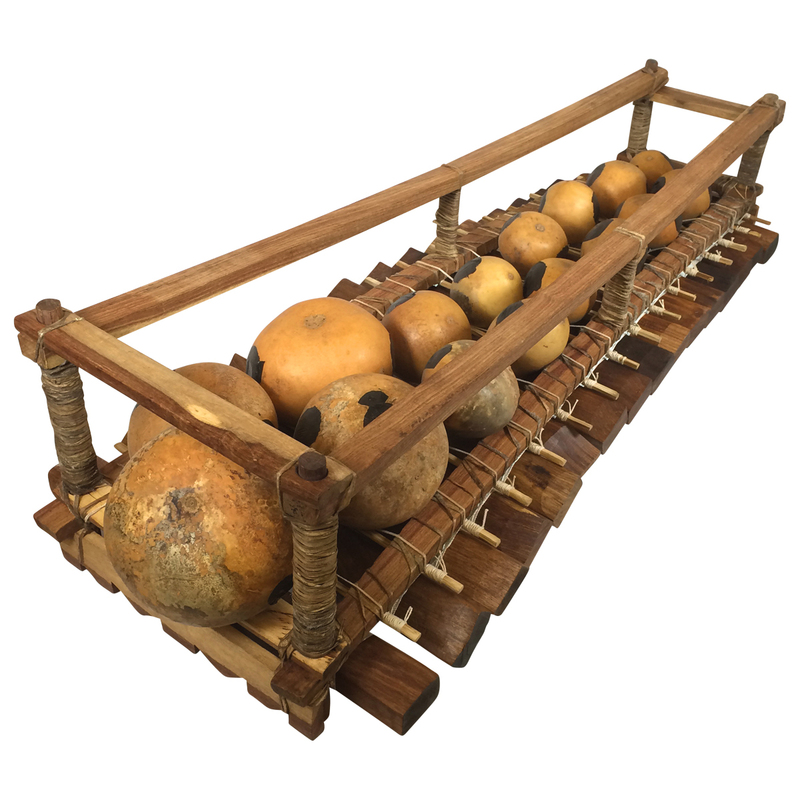 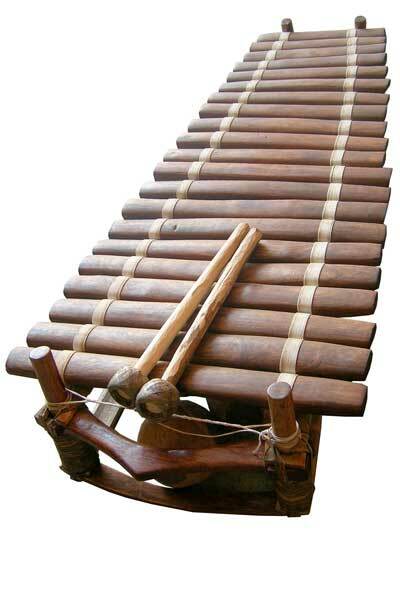 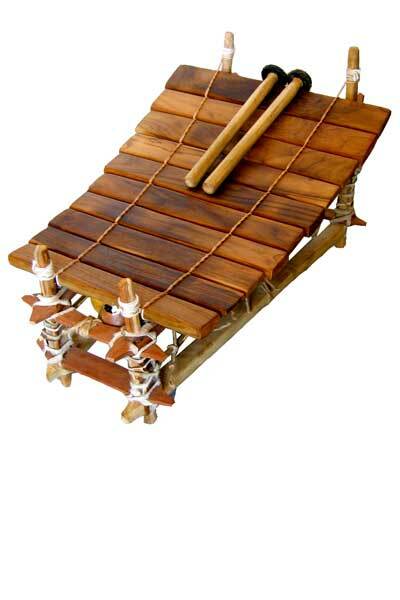 Strong bamboo, hardwood, and sinew frame, suited for transport. 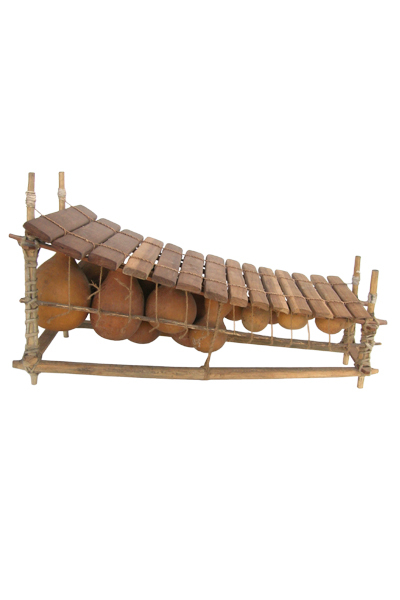 Dimensions: 44in L; 19in W; 8in H.